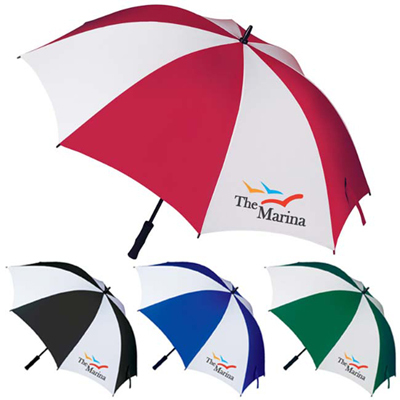 Give your brand’s image a boost by handing out these products to your customers. This tool features a switch blade at the press of a button. 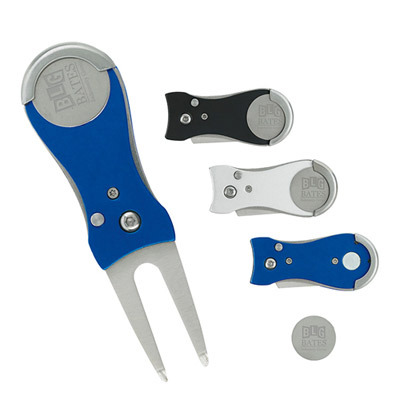 A quality metal tool, it is made of stainless steel and includes an imprinted ball marker. 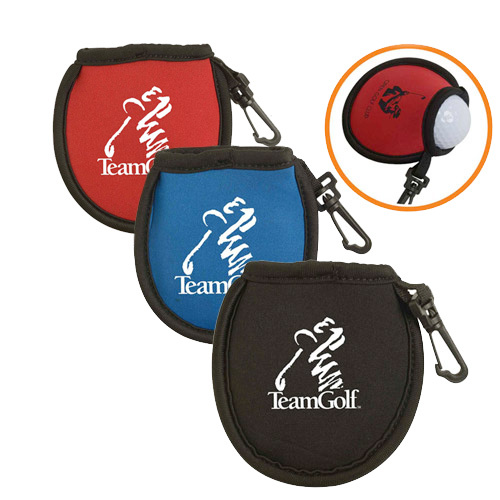 Your recipients will keep this product in their tool kit and use it whenever they need it. They will remember your brand often and promote it as well. Place your order today and see the desired results for yourself! Give away the custom Divot Tool Ball Marker! 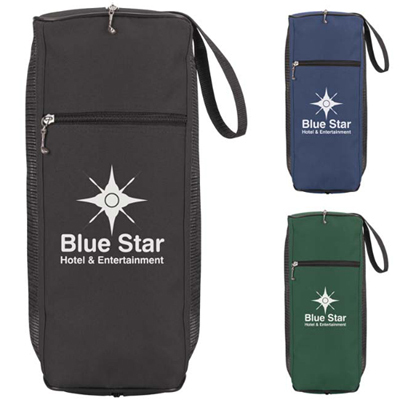 A nice gift for your next golf event!